The Bumblebee movie is officially a reboot of the Transformers film franchise, it’s been confirmed this week. Hasbro made the announcement at the New York Toy Fair 2019 yesterday (February 16), confirming what many fans had believed to be the case for a long time. Although the film was initially presented as a prequel for the Transformers franchise, followers of the films questioned this and wondered whether it was actually a reboot. And now their suspicions have been confirmed, as Comicbook report Hasbro have officially declared the film as ‘a new storytelling universe’. 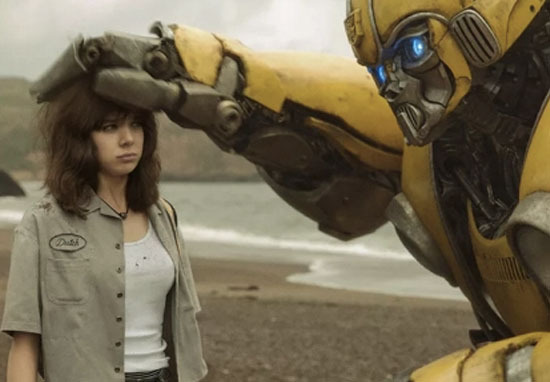 Released in December 2018, the film sees Charlie (played by Hailee Steinfeld) befriend Bumblebee, who’s on the run and is residing in a junkyard. 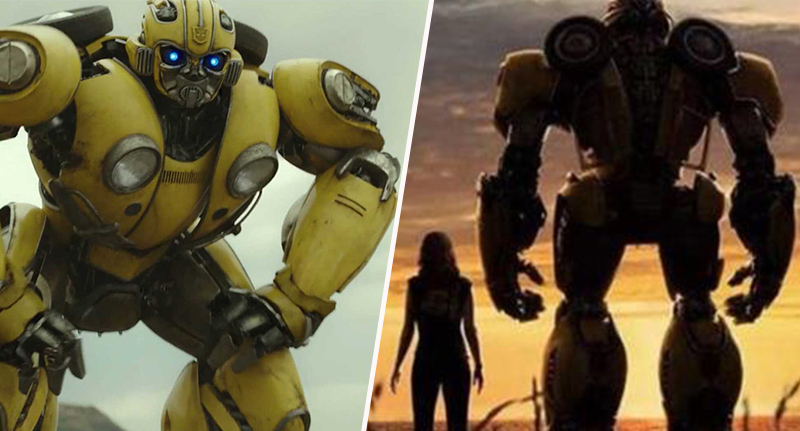 Differing from the 2007 Transformers film – in which Bumblebee bonds with a completely different character, Sam (played by Shia LaBeouf) – many wondered how this could be a prequel. And now it’s been confirmed that it isn’t; instead, the film (along with others going forward), is a reboot, whereby the story will start from the beginning – discarding any and all continuity to re-create its plot. This latest announcement sheds some light on producer Lorenzo di Bonaventura’s announcement earlier this year, how there’ll be more films going forward, with the hope they’ll be able to attract a new audience. We had many objectives [including] to bring a new set of families into the series, and that succeeded; in the after markets that will continue to succeed in a big way. Part of our obligation was to bring people back who had left the franchise or never experienced it which worked well… We are finding our way. Our intention was we wanted to please the core fans but also bring a new audience. And they succeeded; with the film bringing in more than $400 million worldwide, according to Deadline – it clearly pleased fans. As reported by Heroic Hollywood, a sequel to the film is reportedly already in development at Paramount Pictures – so it looks like we can look forward to seeing how this new plot line progresses in the near future. And while we don’t know exactly what the reboot of the Transformers franchise will look like, Bonaventura said he’d ‘certainly like to do’ a film focusing on Optimus Prime. Bumblebee will be available to buy on Blu-ray and DVD on April 2.